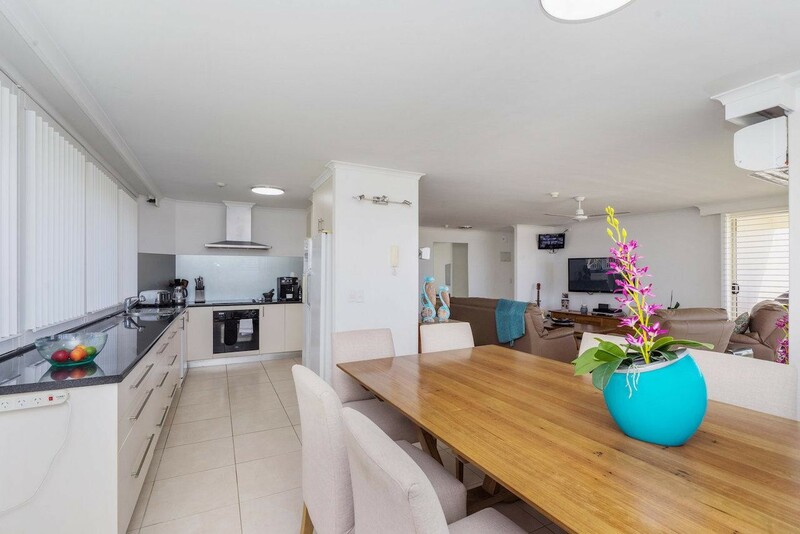 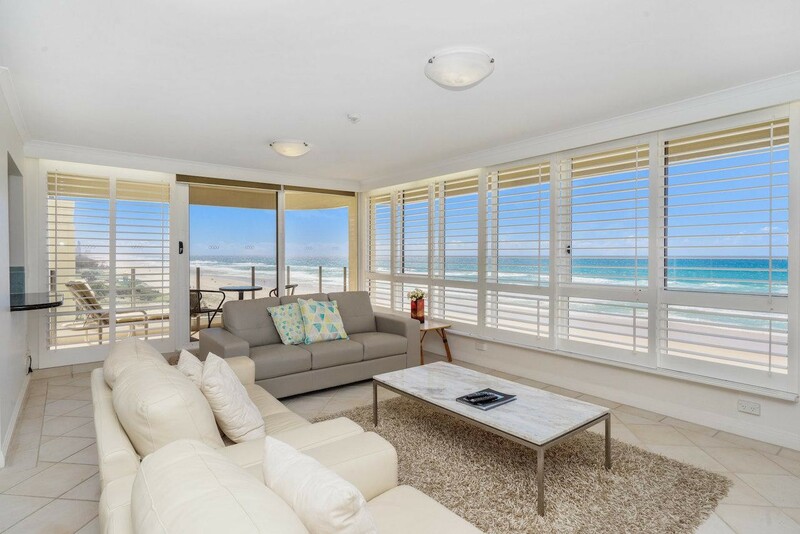 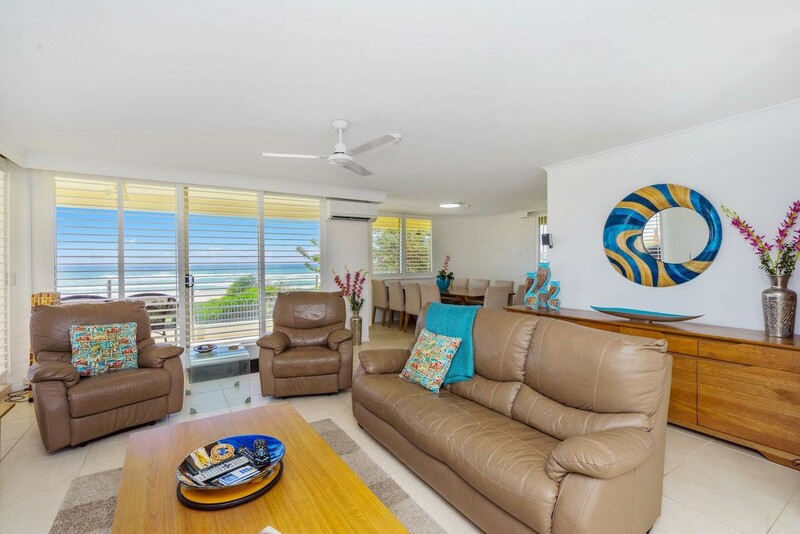 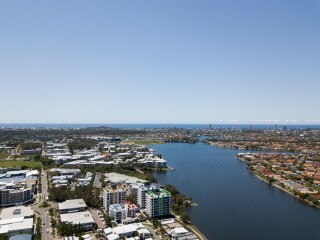 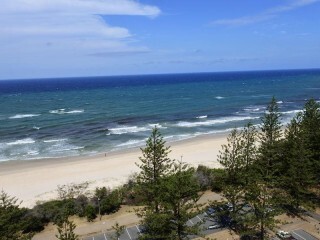 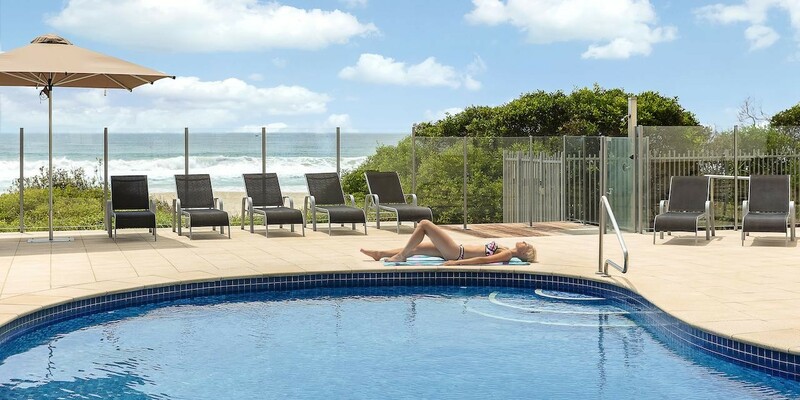 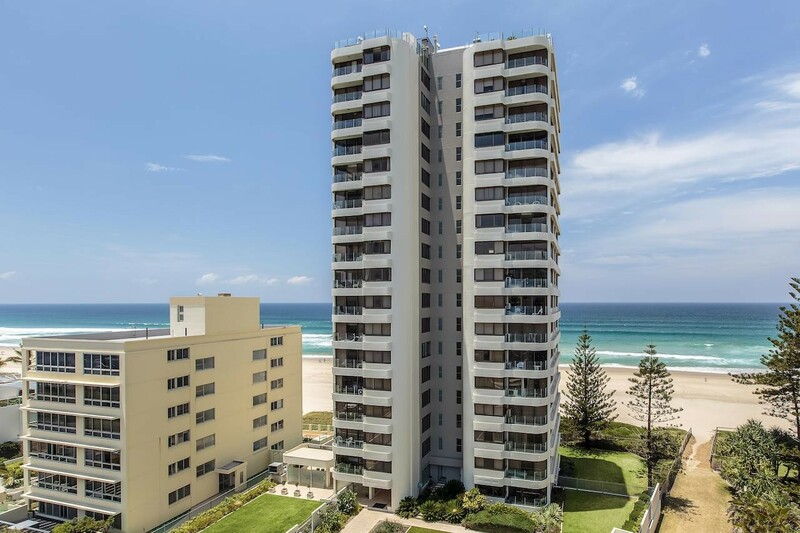 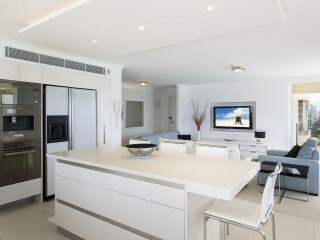 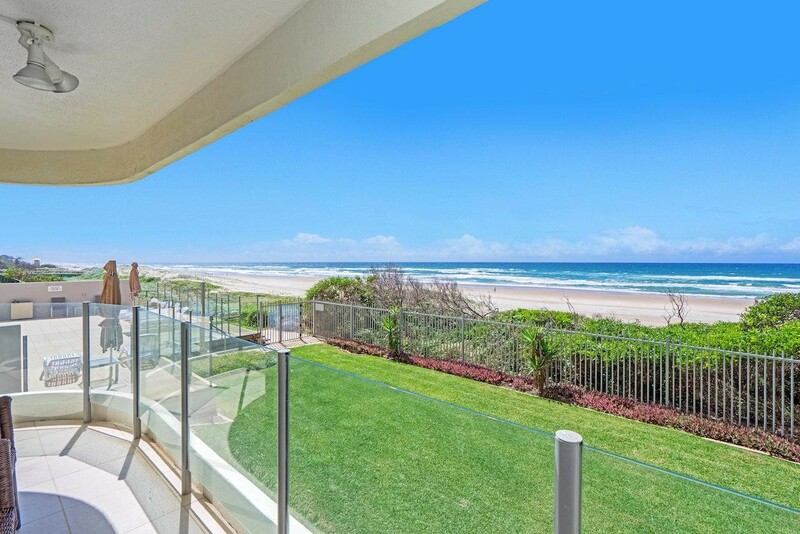 Set in the heat of the Gold Coast on absolute prime beachfront, this business will tick all the boxes for, location, views, large apartment and outstanding boutique business. 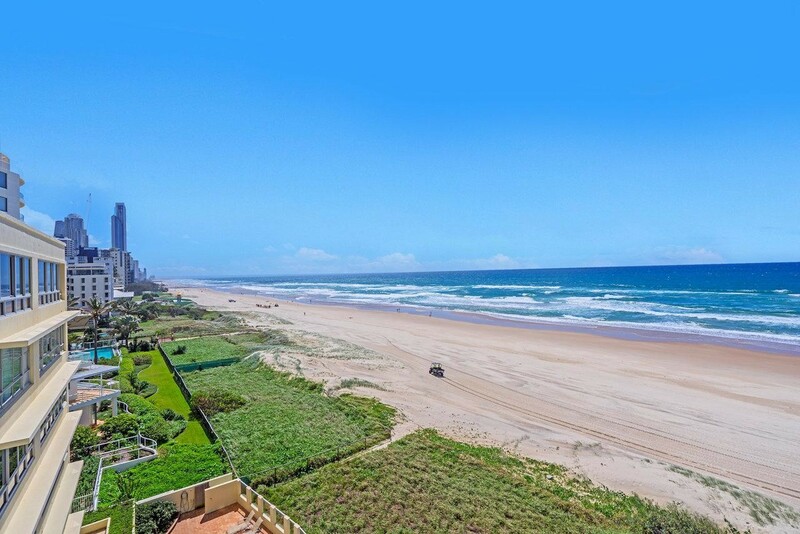 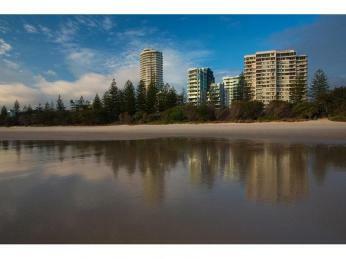 Outstanding supersized beachfront managers unit. 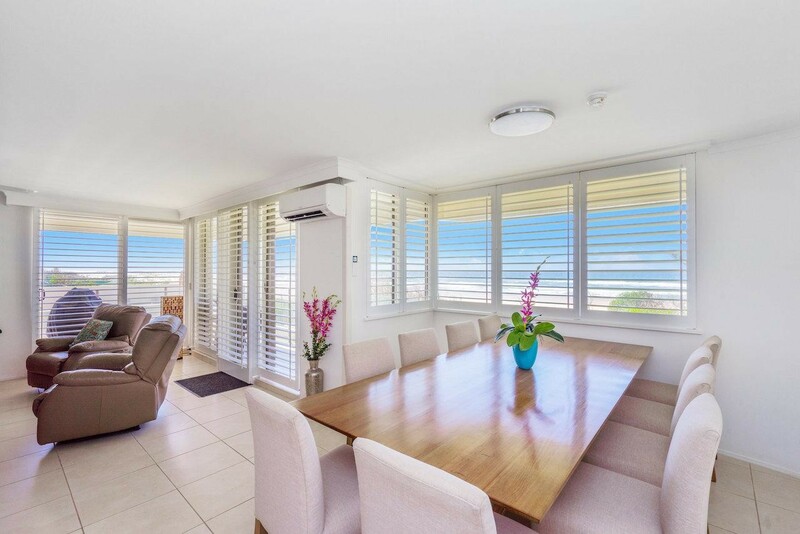 This managers unit is beautifully set up with large space to cater for a family or a couple that is looking to have spare rooms for guests. 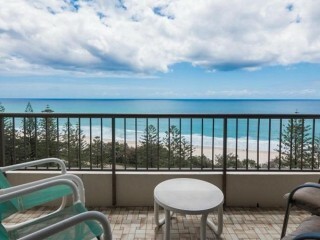 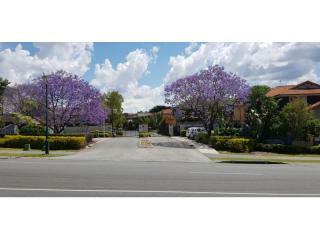 This apartment also comes with 2 car spaces and includes a good sized managers office with a view.